Austin, TX - Lillian's Law (HB 1355) is the new Texas State dangerous dog law. Under the law, the owner of a loose dog that causes injury or death can be prosecuted if the owner is found to be "criminally negligent" in failing to prevent the dog from escaping. 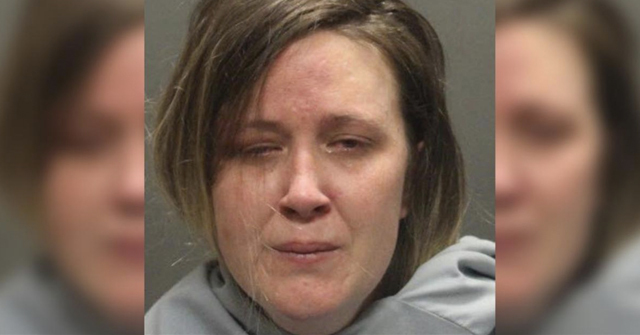 The third-degree felony charge can bring a sentence of 2 to 10 years in prison and a $10,000 fine. If the victim dies, a dog owner can be charged with a second-degree felony, bringing up to 20 years in prison. 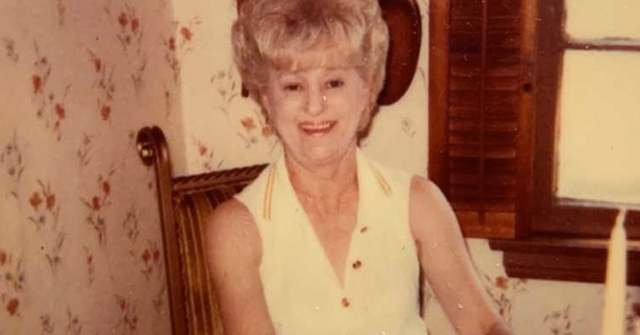 Lillian's Law stems from the brutal attack of 76-year old Lillian Stiles, who was killed by a pack of loose pit bull-rottweiler mixes while mowing her front lawn. 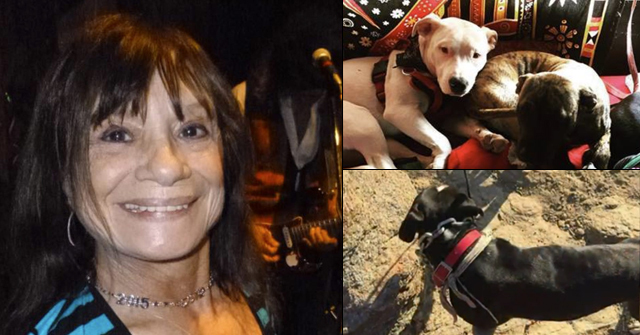 Lillian's family was shocked to learn after her death that Texas laws do not, in most cases, hold the dog owner responsible for injuries caused by their dogs even when death results. Lillian's family formed a group, Texas Families Against Dangerous Dogs, and succeeded in helping the new legislation get passed. Note: Lillian's Law did not abolish the Texas "one bite" rule. 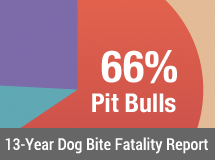 To gain a conviction under Lillian's Law, prosecutors still must prove beyond a reasonable doubt that the dog owner knew or should have known that his dog was going to cause death or severe bodily injury.